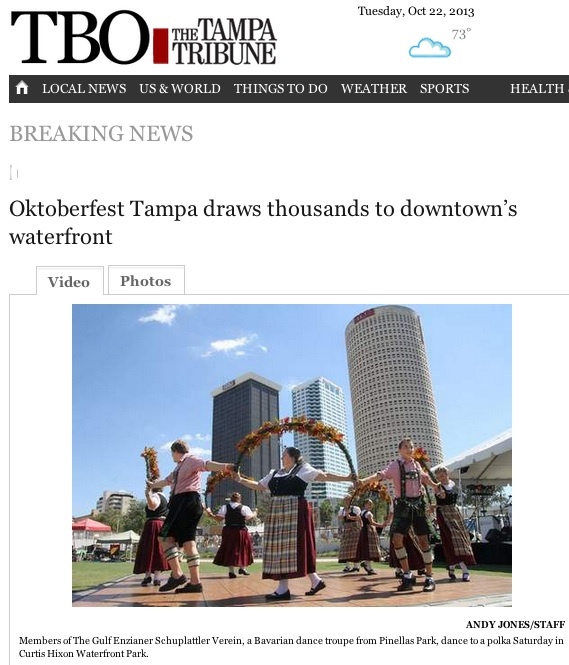 “We’re excited to be bringing this new lager to the people of Tampa; it’s a very special occasion for us,” says Nicol Winkler, co-founder of Oktoberfest Tampa. 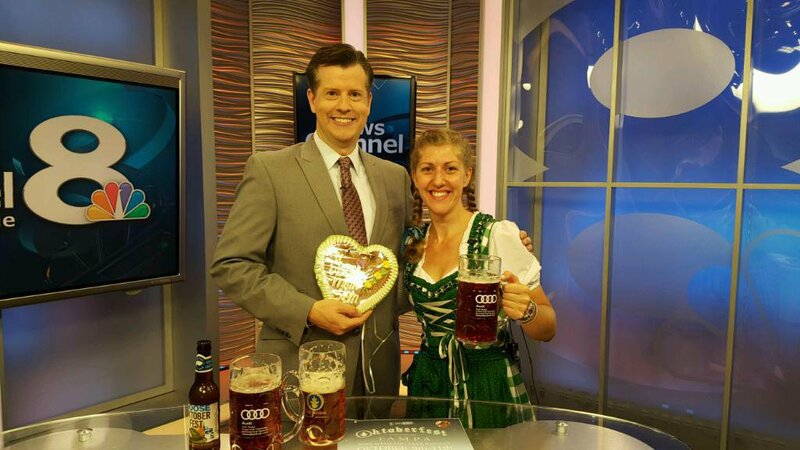 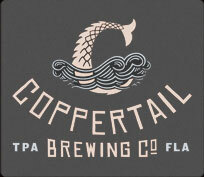 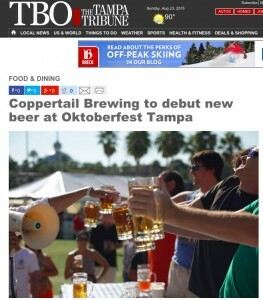 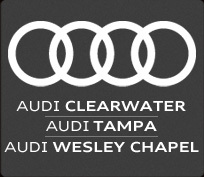 Kent Bailey, owner of Coppertail, expects to produce more than 1,500 gallons of Tampa Oktoberfest Dunkel under the guidance of head brewer Casey Hughes. 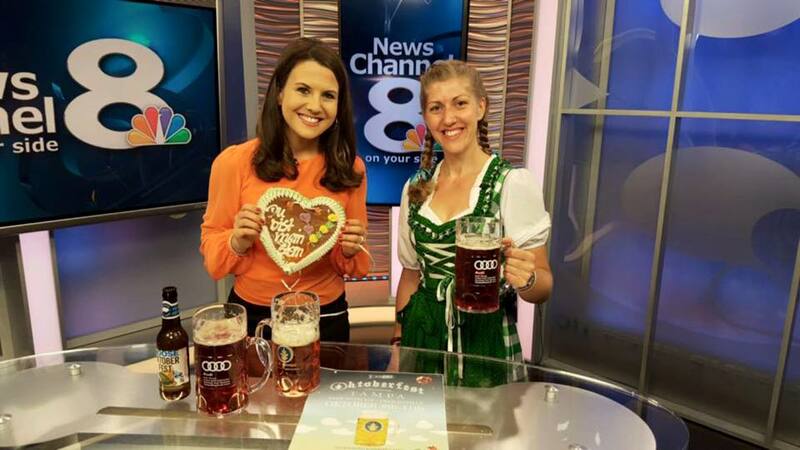 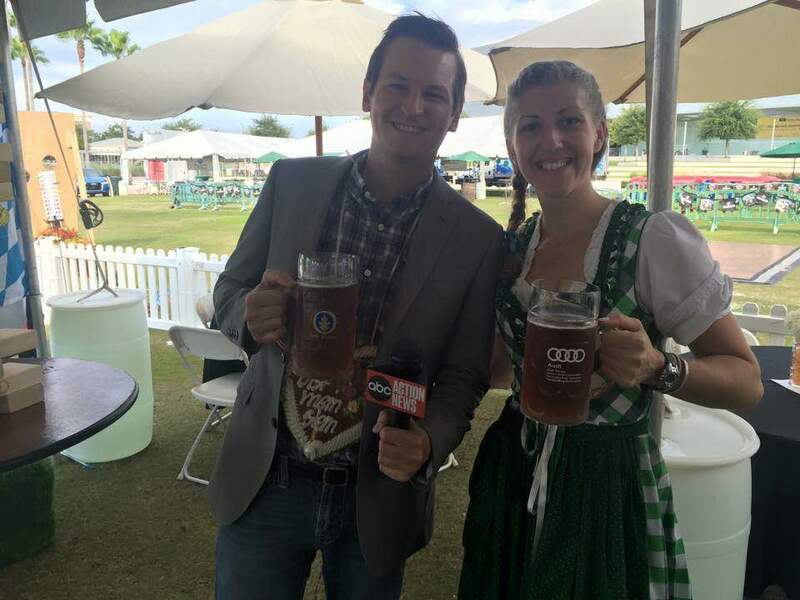 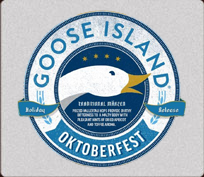 “It’s going as close as possible to the traditional German beer that is popular during Oktoberfest,” Bailey says.